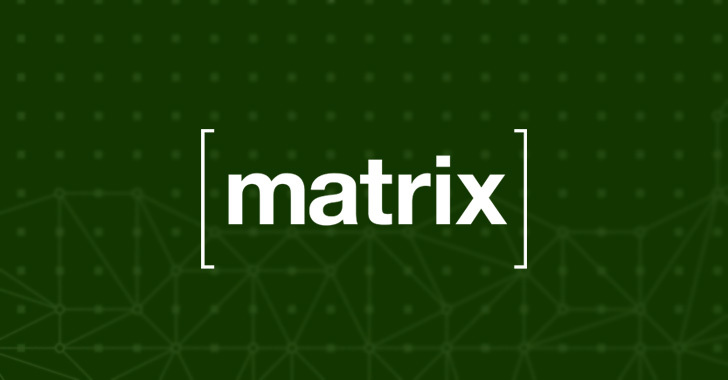 After being informed of the vulnerability by JaikeySarraf on 9th April, Matrix.org identified the full scope of the attack and removed the vulnerable Jenkins server as well as revoked the attacker’s access from its servers on 10th April. Hey Buddy!, I found this information for you: "Encrypted Messaging Project “Matrix” Suffers Extensive Cyber Attack". 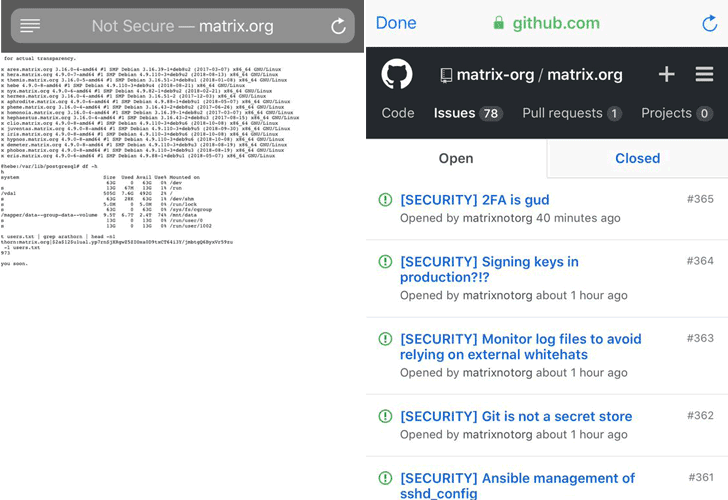 Here is the website link: https://hacknews.co/security/20190412/encrypted-messaging-project-matrix-suffers-extensive-cyber-attack.html. Thank you.